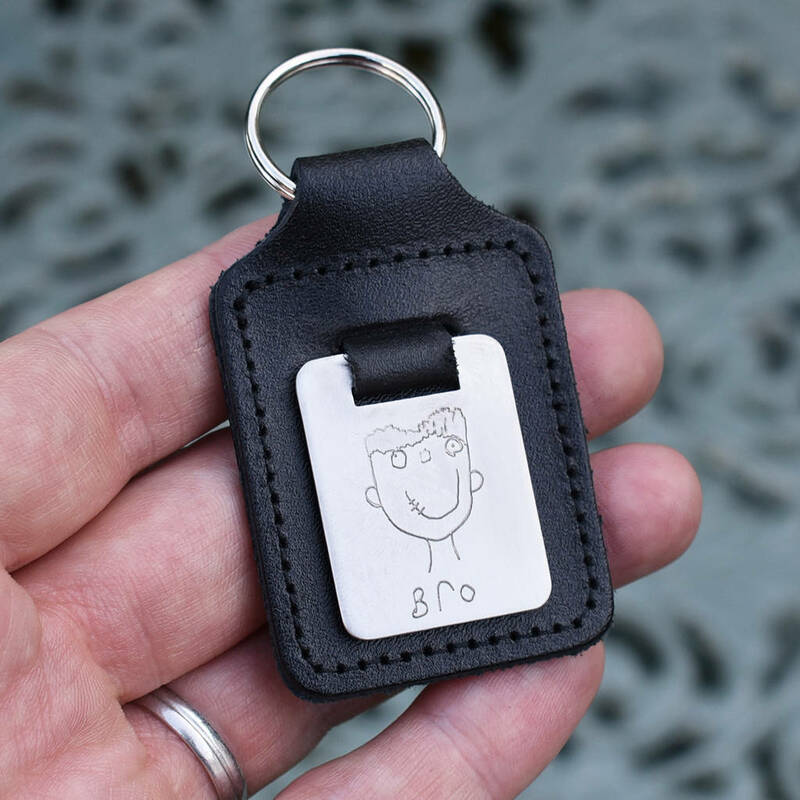 A super-cute way to capture those early drawings, this personalised keyring is made in the U.K. from stainless steel and real leather. 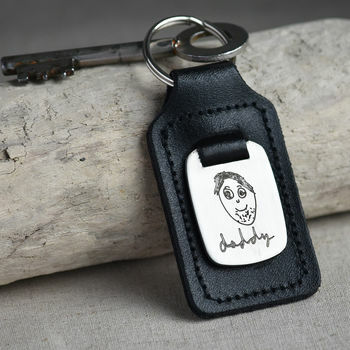 Engraved with your unique drawing, this keyring would be a wonderful gift for any Daddy or Grandad, and would make a perfect Father's Day gift. fob measures approx. 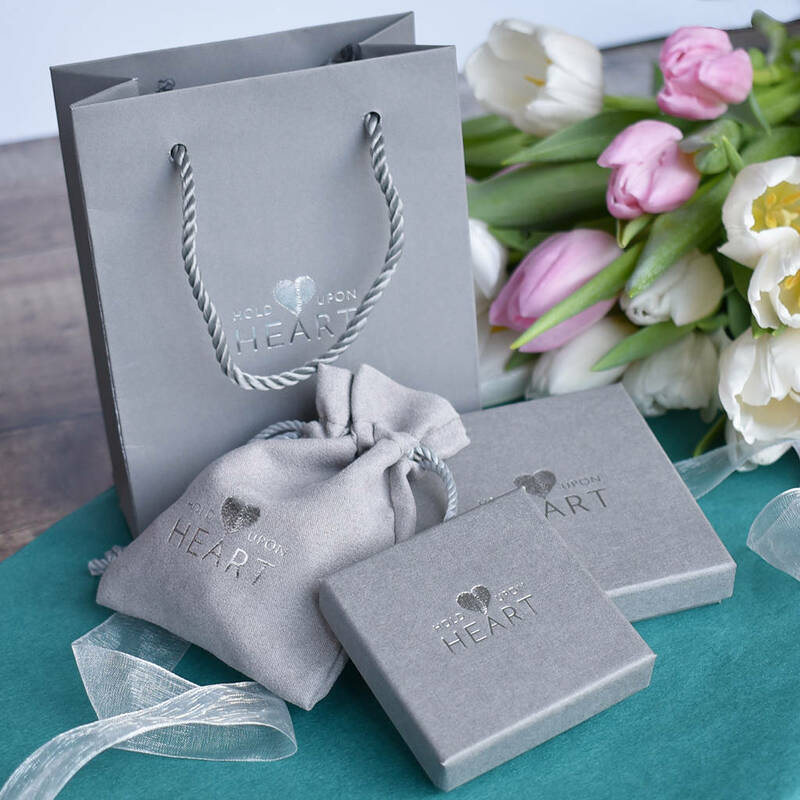 (h) 62mm (w) 35mm.